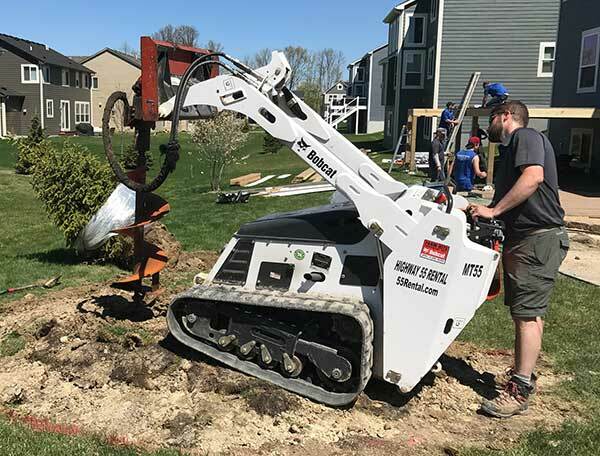 Whether you’re looking for lawn & garden equipment, bobcat rentals, aerial lift rentals, saw rentals or wood chipper rentals and more, we’ve got your equipment rental needs covered and the experienced, knowledgeable staff to back it up. We proudly serve all types of customers from commercial contractors and professional landscapers to DIY homeowners tackling weekend home improvement projects. 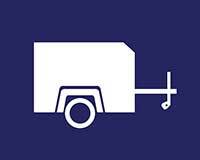 We rent moving trucks, trailers, dollies, moving supplies and towing equipment. Our highly experienced, knowledgeable staff will answer your questions along the way. 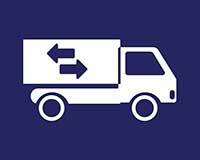 We want your move to be convenient and stress-free! 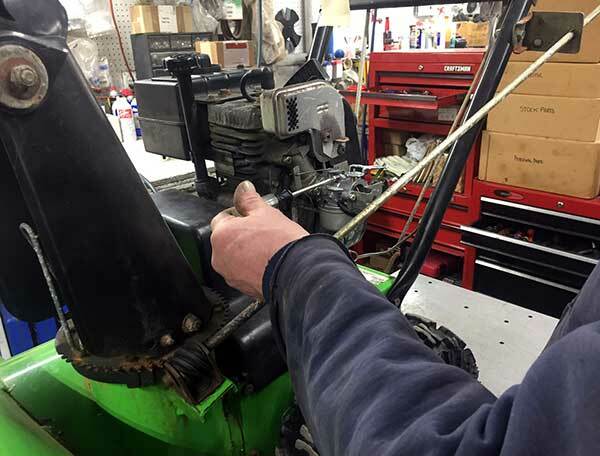 Our experienced mechanics are skilled in small engine repair, lawn mower tune ups, blade sharpening, snow blower repairs and more. 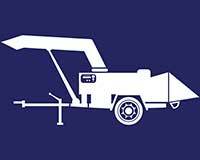 We also fill propane and can fix minor trailer issues. Welcome to Highway 55 Rental. 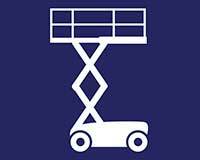 We are a family-owned and locally-operated full service equipment rental and moving rental center serving the Twin Cities Metro Area. Since we opened our doors in 1979, we have been committed to purchasing, maintaining and replacing when necessary, one of the best fleets of rental equipment in the State of Minnesota. 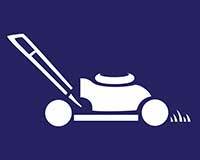 What started off as a small selection of lawn and garden equipment and homeowner do-it-yourself equipment has evolved into a full service rental center. 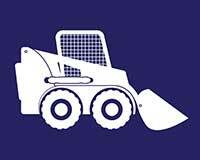 We rent skid steers, excavators, aerial lifts, trucks, trailers, power tools, lawn & garden equipment, compactors, compressors, pumps, saws, home remodeling equipment and so much more. With over 40 years in the equipment rental business, we remain a local leader with a wide and unique selection of some of the highest quality landscaping, contractor and tool rental equipment serving Hamel, Medina, Plymouth, Maple Grove, Corcoran, Wayzata, Orono, St. Michael, Minnetonka, Golden Valley, Long Lake, St. Louis Park and Rockford, as well as the entire Twin Cities metro area. 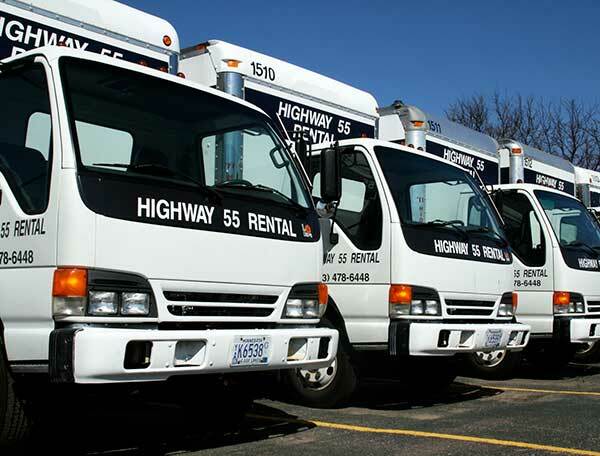 When you call Highway 55 Rental, you’ll be greeted by one of our highly knowledgeable and experienced equipment rental specialists, who is committed to understanding your unique needs and devoting time and personal attention to ensure you have the right tools for whatever project you are looking to accomplish. When picking up your equipment at our Medina MN location, expect a truly full-service experience. From our courteous and efficient counter staff to our trained equipment loading pros, we’ve earned a reputation as one of the most knowledgeable and professional rental staffs in the business. Thank you for visiting our website; we look forward to serving you.